Author and visionary H.G. Wells once said or wrote that, "History is a race between education and catastrophe." I'm pretty sure he didn't have brewing or operation of a brewery mind when he thought that up, but you get the idea. With the education motif in mind, Karl Ockert is offering two workshops that serve as bookends for the upcoming Craft Brewers Conference in Portland. The first workshop, Ingredients to Brewhouse, happens on Monday, April 13. The second, Fermentation to Finishing, is on Saturday, April 18. Both will be held at the Lucky Labrador Brewpub on NW Quimby. There's a whole lot of info on these workshop's on Karl's website here, but the basic premise of these courses is to provide practical, relevant information to those who are operating breweries, considering the possibility of starting a brewery or otherwise connected to the industry. It may seem a laughable concept at a time when a seemingly endless string of breweries are opening and succeeding, but breweries can and do suffer through difficult times. Some fail. Very often the problems aren't strictly related to bad beer. Nonetheless, there are right and wrong ways to approach the brewing process. When it comes to brewing, there may not be many folks more knowledgeable than Ockert. 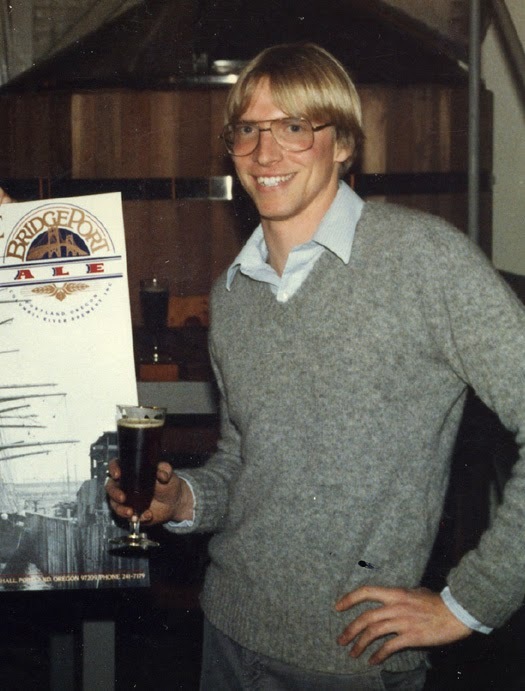 He received his brewing education at UC Davis and went on to become founding brewer at Bridgeport Brewing. Later, he became involved with the Master Brewers Association of America, where he served as Technical Director 2010-2014. His resume is 30 years deep. I don't know. I home-brewed for a lot of years. My beers were decent enough. Had I ever considered the possibility of opening a brewery, I suspect these workshops would have been highly useful. Prospective attendees can sign up for one or both programs.